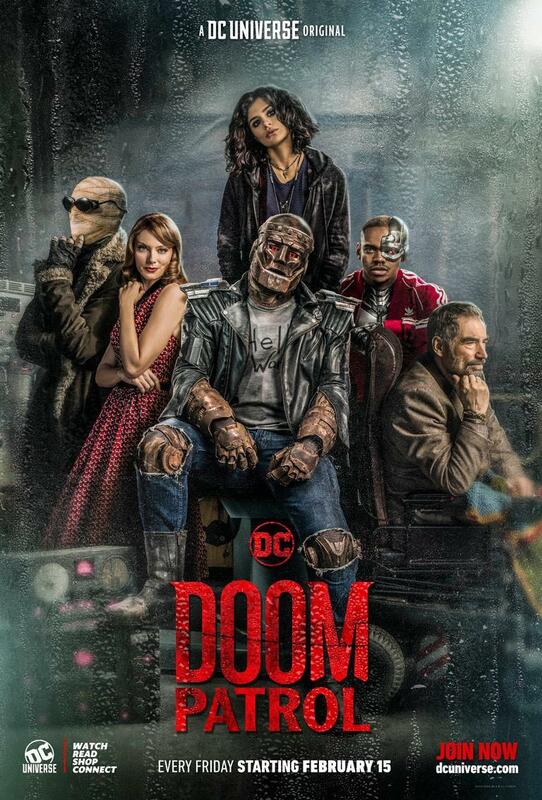 After reading about Swamp thing, many people are saying Doom Patrol, NOT Titans is the best thing streaming on the app. Has anyone watched this? I know bmyoungs pays for the app and watches some of the shows.